The 2017 Inc. 5000 honorees are considered the superheroes of the U.S. economy. In 2016, Isagenix contributed $1.5 billion in gross domestic product (GDP), supporting more than 13,000 jobs and producing $1.1 billion in labor income. Isagenix International, a global health and wellness company providing sustainable nutrition and lifestyle solutions, has been recognized for the 11th consecutive year by Inc. as one of the fastest-growing private companies in America. This recognition earns Isagenix a position on the publications prestigious list, as well as their exclusive 10X Club, a recognition achieved by fewer than half of one percent of all honorees. 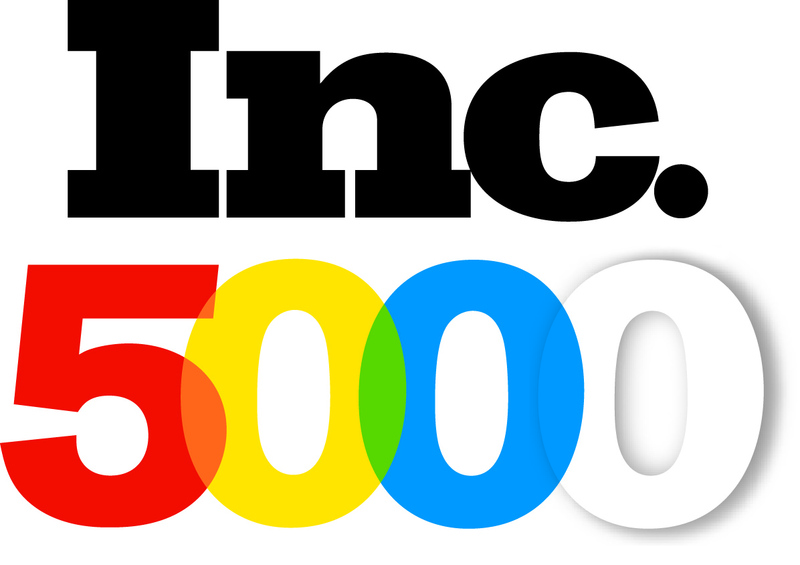 For more than 36 years, the publication’s Top 5000 list has been acknowledging and recognizing private U.S. companies for their incredible advancements. Isagenix is one of only four Arizona companies included for 10 or more consecutive years and one of only 120 Arizona companies recognized on the 2017 Top 5000 list. In March 2017, Isagenix celebrated its 15-year anniversary, surpassing $5 billion in cumulative sales and expanding into the U.K., the most successful market entry in company history. In addition, Isagenix was named a Direct Selling News “Best Places to Work” company in early 2017. To learn more about Isagenix, visit our newsroom at Isagenix.com, like us on Facebook at Facebook.com/Isagenix, and follow us on Twitter and Instagram @Isagenix. Established in 2002, Isagenix provides systems for weight loss, energy, performance, healthy aging, and wealth creation. With more than 550,000 customers worldwide and more than 100 life-changing products, packs, and systems globally, the company is committed to producing Solutions to Transform Lives™. In 2017, Isagenix surpassed $5 billion in cumulative global sales through an independent network of associates in the U.S., Canada, Puerto Rico, Hong Kong, Australia, New Zealand, Taiwan, Mexico, Singapore, Malaysia, Colombia, Indonesia, and the United Kingdom. 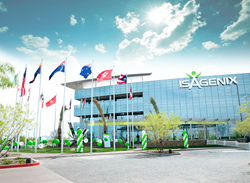 Isagenix is a privately-owned company with headquarters in Gilbert, Arizona. For more information, visit Isagenix.com.